Hi, happy Tuesday all! I hope you've had a lovely Easter? We've had a fairly lazy weekend which, to be honest, was much needed. We had a nice afternoon at my in-laws yesterday with the Easter egg hunt and a nice dinner! This week's Tuesday Twinkler is Clare from Freddies Mummy UK. 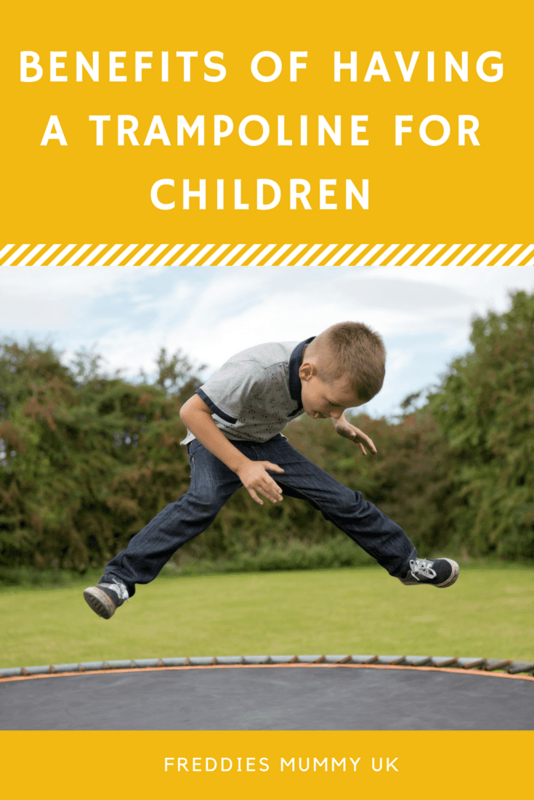 Clare has shared a post about the benefits of trampolines for children, of which there are many. My husband was always against our children having one as he was so concerned about the safety aspect but we did get one and, needless to say, they really love it. And because it has a safety net enclosure attached, he is marginally less twitchy about accidents! They are fair weather jumpers, mind you, but once they are on it they really get into it! Pop on over and have a read. I don't know about you, but I would have loved a trampoline as a child! Twitter* Sharing your post on Twitter? 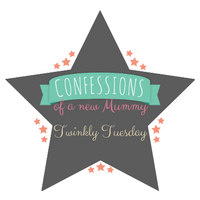 Don't forget to tag me, @newmummykate, using #TwinklyTuesday and I'll make sure to RT you! Glad you were able to have a quiet Easter weekend. We had lots of people coming and going, but it was great to have all of us together for Easter dinner and a wild game of kick ball!